Envairtech recognizes that welding is an occupation where each day, many thousands of welders around the world get exposed to fumes and gases capable of making them sick and possibly permanently disabled. OSHA has specific comprehensive regulations and standards that have been implemented to ensure worker safety as well as preventing those same welding fumes from polluting the work environment. The biggest problem with hazardous welding fumes is that they are, for the most part, invisible – making it difficult to determine the effectiveness of any ventilation system. 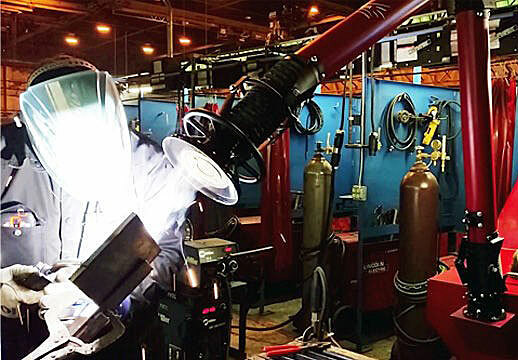 Also, many companies and corporations tend to underestimate the impact of hazardous welding fume exposure, and thus don’t effectively implement the means to extract, filter, or purify the environment for their welders.